A 10-day Open Class tour around the Midwest and portions of the East Coast will kick off this week. 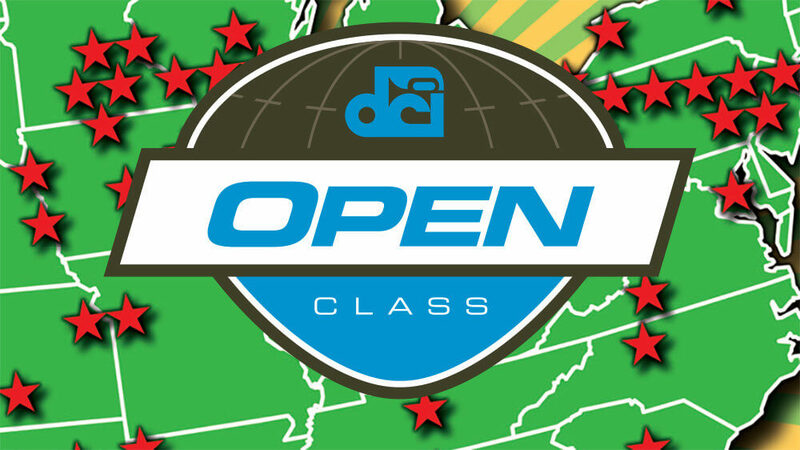 The annual tour which serves as a lead-up to the DCI Open Class World Championship Prelims (August 8) and Finals (August 9) in Michigan City, Indiana, will feature a total of 16 Open Class corps split across the lineups of those events. With Open Class corps typically traveling less than their World Class counterparts throughout the summer season, this upcoming schedule of events will offer some of the first opportunities for corps from the West, Midwest and East to compete against each other. It’s a time that the excitement and anticipation from the Open Class corps members, staff and fans will be at their highest. “It is a whole new level of intensity for all of those Open groups to be in there amongst themselves, especially when they are competing against some of the corps they haven’t seen all summer.” DCI Open Class Coordinator David Eddleman said. Eddleman says that the majority of the competing corps this year have more than 100 members on the field and more talent than ever before. That’s allowed for corps in recent years to inject more creativity and innovation into their performances, and as a result, attendance numbers at these Open Class events has been on the rise. As the season quickly progresses, so has the corps members’ ambition to succeed and improve. This year’s competition among Open Class groups has already been fierce. Eddleman says that these next events will be particularly important when it comes to competition. The top two scores for each corps from the series will be taken and averaged. Those scores will then determine the seeding and performance order for the Open Class Prelims in Michigan City. Sixteen corps will perform at the Prelims with the top-12 advancing to the Open Class World Championship Finals the next day. All 16 corps will then have the opportunity to travel to Indianapolis to compete at the DCI World Championship Prelims at Lucas Oil Stadium on Thursday, August 11. “It’s going to be fun to have all of these corps thrown together in there and it’s going to be really exciting to see who will come out among the top-12 this year,” Eddleman said.